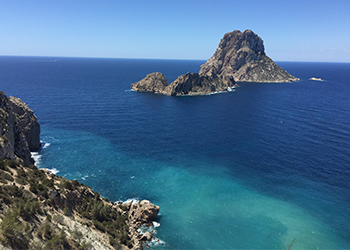 Es Vedra, apparently the third most magnetic place on earth adds to Ibiza’s tourist draw. 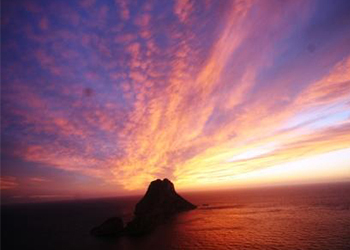 More than just a holiday destination, Ibiza has a magic that is not easily describable. Many many people come back to Ibiza year after year. 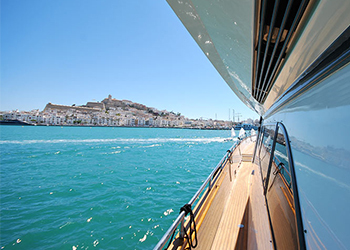 And once aboard your charter boat, you’ll want to live, dream and explore more of the island’s charm.